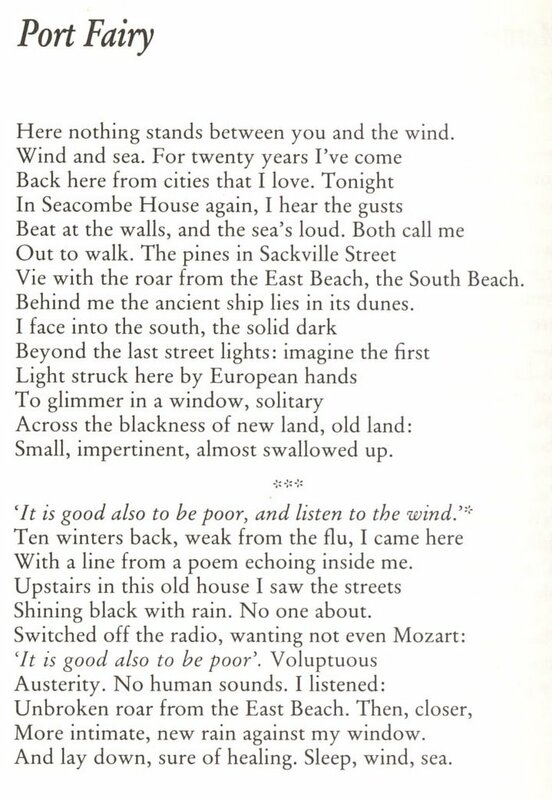 I learned this week that Australian poet and academic Philip Martin had died. Martin was a seminal influence for me; the first poet I personally knew, when he taught English at Monash University; a warm, affable, cultured man and a fine poet. I remember the profound discovery it was for me when I met Martin and began to see poetry as something alive and embedded in real culture and real lives. 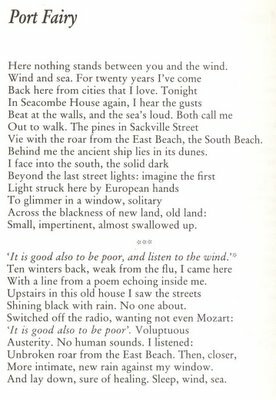 I even took on some of his minor themes, the pastness of the past in poems like ‘The Bog People’ from his book, A Bone Flute (ANU, 1974) and ‘Dune Ship’ based around the legend of the Mahogany Ship in A Flag for the Wind (Longman, 1982). 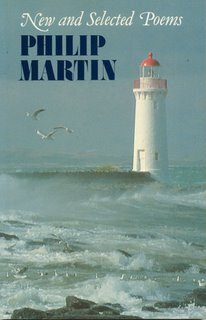 Martin wasn’t prolific, his New and Selected Poems (Longman 1988) runs to 75 pages, but even then there are some beautiful new works. I liked ‘Port Fairy’ from that selection. This entry was posted in news, oz-poets by warrick. Bookmark the permalink.